GLOBAL AWARENESS 101 - Let your VOICE be heard and get involved. OUR future depends on it! : Jesus the True Shepherd; The LORD Is My Shepherd. 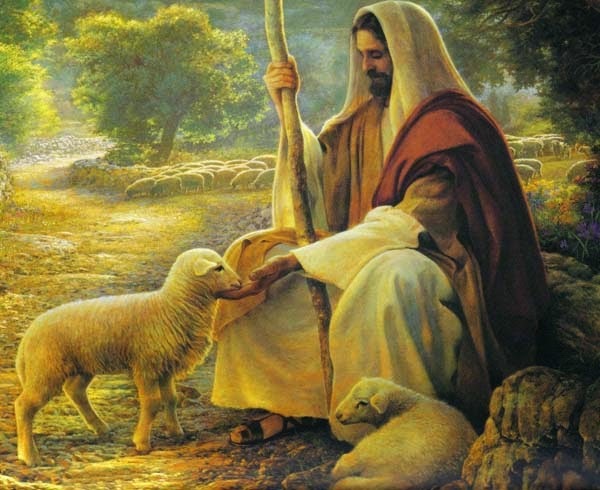 Jesus the True Shepherd; The LORD Is My Shepherd.